Handmade Gift and Shopping Guide | The Meandering Musings of a Consummate Shopper Handmade Shopping Guide: 16 Remarkable Weekend Finds! 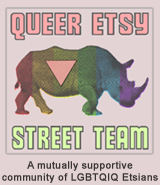 Click on the picture below to be taken to a page where you can browse individual items you like that you see pictured here as well as the shops where these items were found and artisans behind them all! 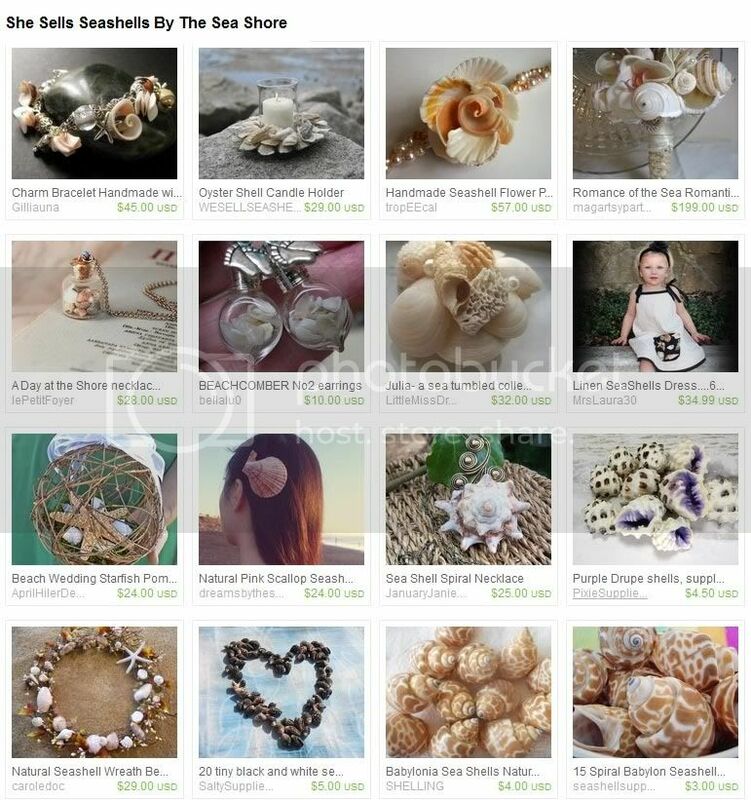 Credits go to: AprilHilerDesigns, bellalu0, caroledoc, dreamsbythesea, gilliauna, JanuaryJaniesJewelry, lePetitFoyer, LittleMissDressUp, magartsypartycrafts, MrsLaura30, PixieSupplies, SaltySupplies, seashellsupply, SHELLING, Stephaniemakesall, tropEEcal and WESELLSEASHELLS2. Love the Day at the Shore necklace!